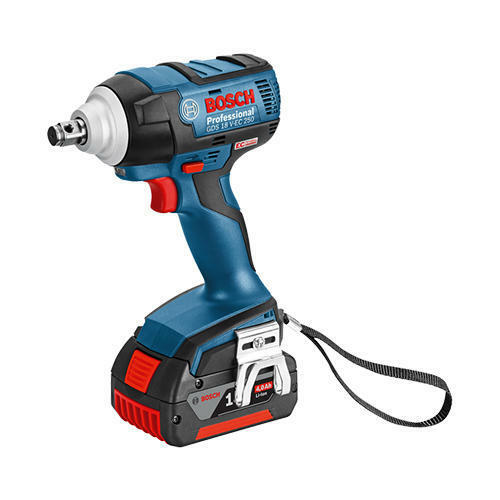 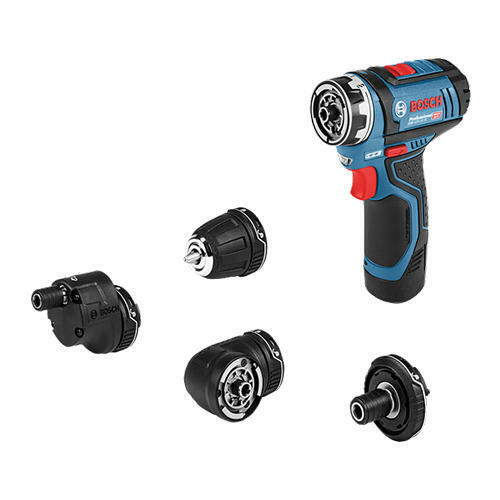 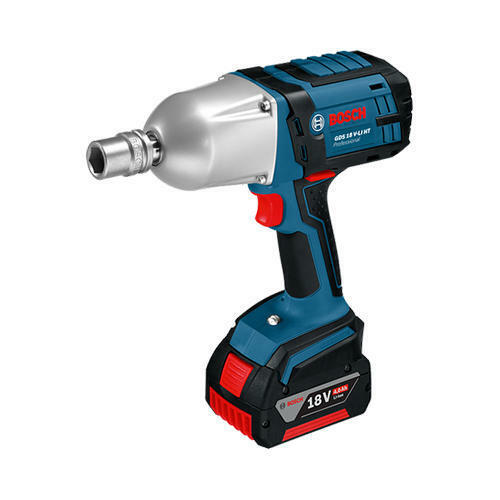 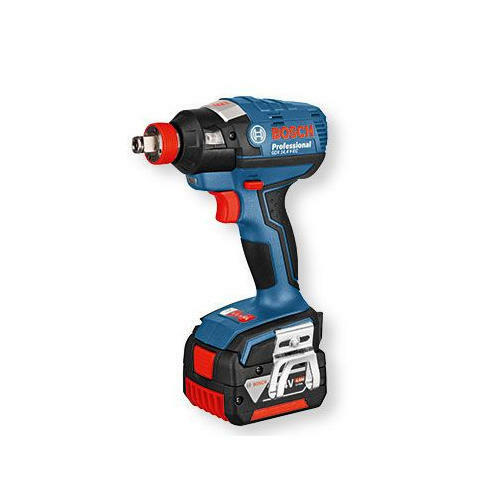 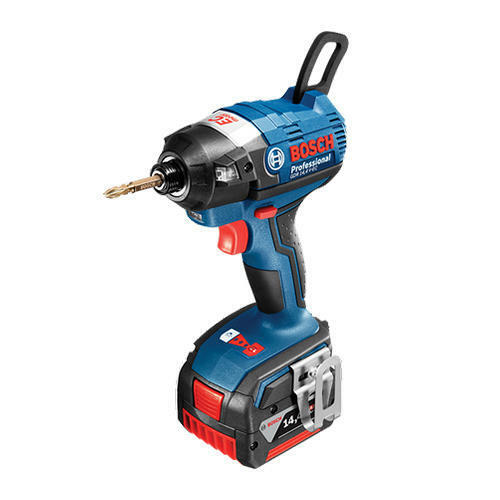 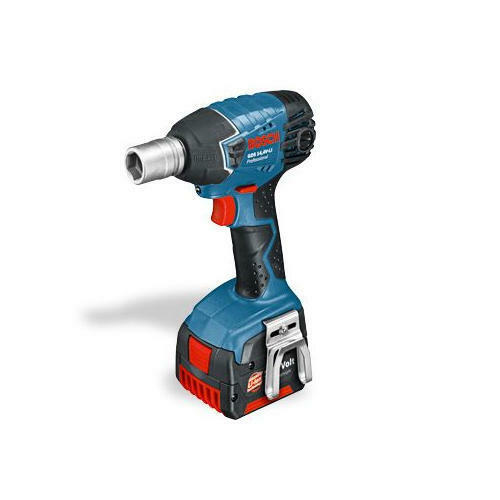 Offering you a complete choice of products which include gbh 36-v li cordless rotary hammer with sds-plus, gdr 14.4 v-ec cordless impact driver, gdr 18 v-ec cordless impact driver, gds 14.4 v li cordless impact wrench, gds 18 v li cordless impact wrench and gds 18 v-ec 250 cordless impact wrench. 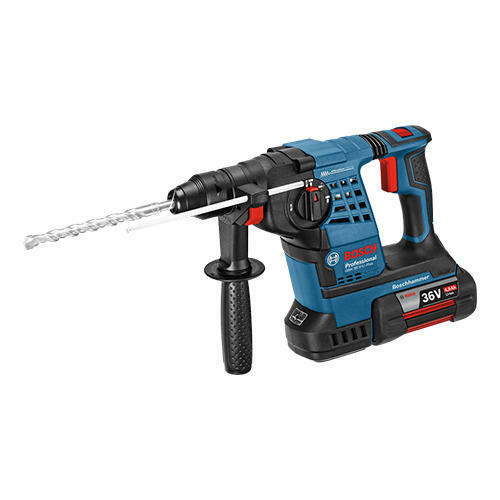 SDS-plus toolholder Optimum power transfer. 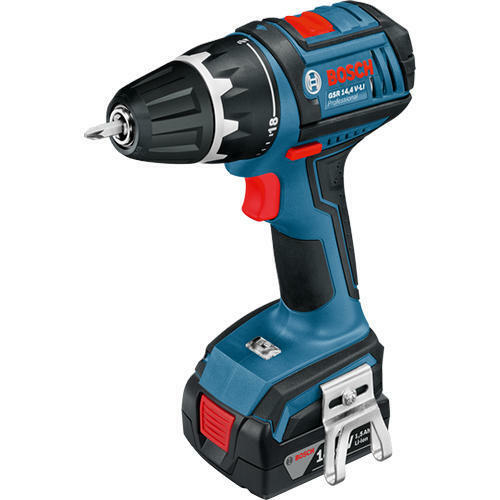 For Rotary Hammers in the 2 – 4kg class. Outstanding mobility solution, makes work more convenient. 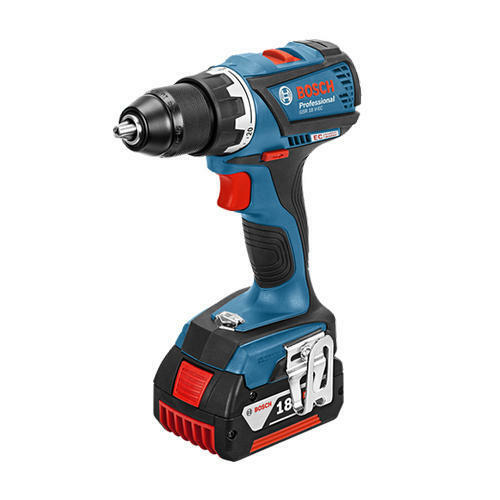 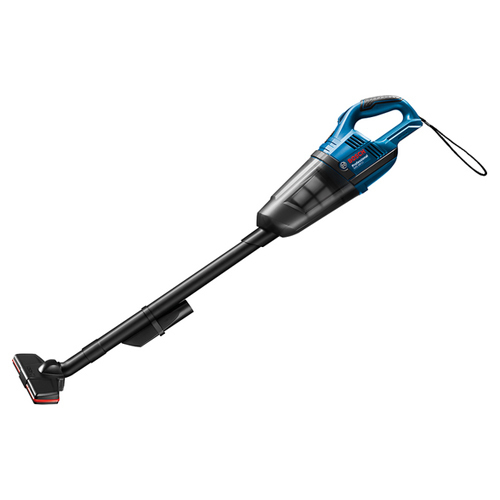 Looking for “Cordless Wrench and Driver”?